Psychology of Learning - Set Your Horse Up for Success! "So much of our conventional thinking must be tweaked, if not reversed. We must reassess our views on the weight of past influence and current adaptation." 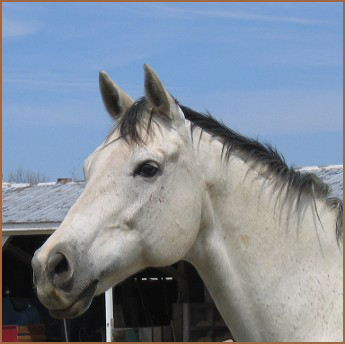 The Osierlea approach to horse training and rehab is based on an understanding not only of the horse's biomechanics, but also its nature and learning processes. When training a horse or rider, we consider how to improve the techniques and tactics applied by the rider, as well as the psychology of learning for both the horse and the rider. » How to Decide When to "Call It a Yes" and When to "Call It a No"
» Think in Black and White or "Yes" and "No" - They Do Not Understand "Kind of" or "Yes, But..."
Technique is riding style. It refers to the rider's biomechanics, use of aids, learned responses of the horse, and the mechanical influences of the rider. 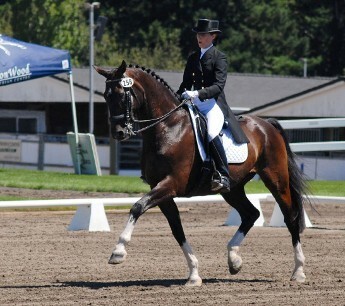 Tactic is the use of movements, exercises, figures, and patterns to teach the horse. If the rider lacks good technique, then even the best tactic will fail.